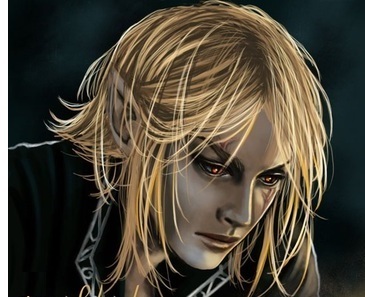 Annatar - After the founding of Eregion by the Elves near the Misty Mountains, Sauron became concerned by their encroachment on the land he sought to dominate. So he moved against them, not in power, but rather by deceit. He took upon himself the form of a "being of light". His deception proved successful; he feigned friendship with the Elves of Eregion, passing knowledge on to them, but at the same time, learning much of smithing skills, which would prove disastrous in the age to come.